We are offering 1 Scholarship Grant to the IPA Mentorship Program beginning in July 2014. 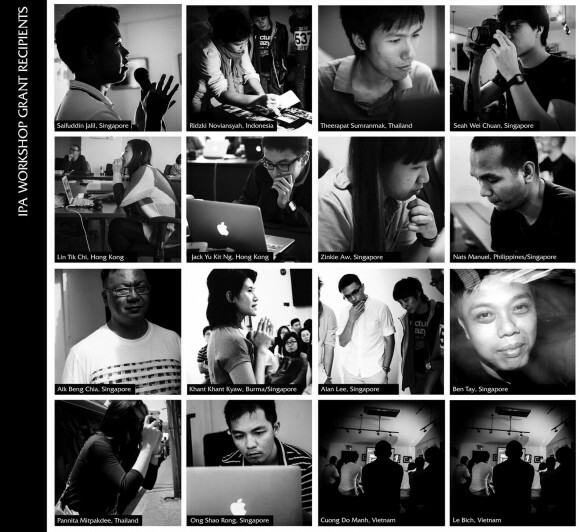 The IPA Mentorship Program is a new distance learning and photography mentorship initiative by Invisible Photographer Asia (IPA) for those who wish to further their personal photographic vision and goals. 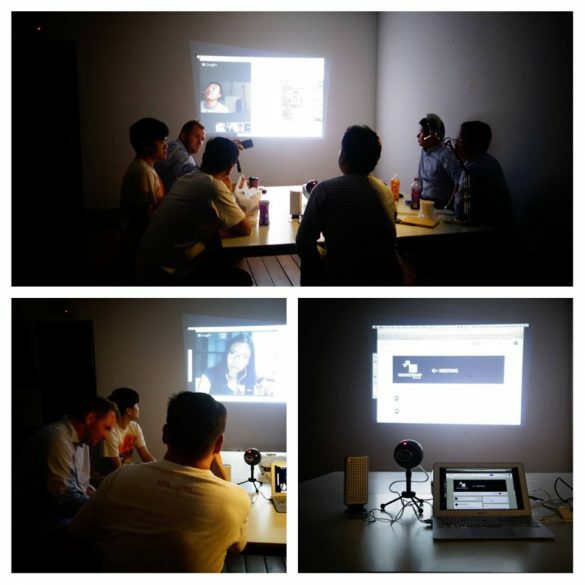 The program, an extension of our traditional on-site photo workshops taught across cities in Asia, is conducted one-to-one using the online platform over a period of 3 months. 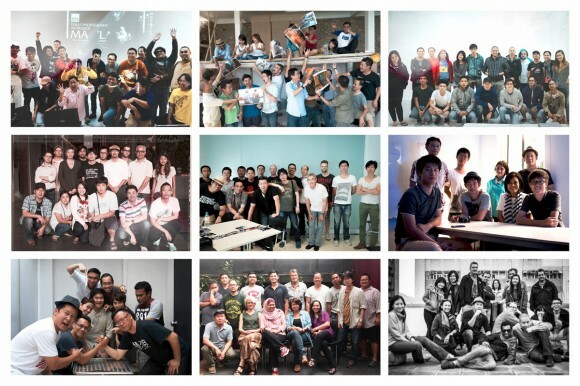 We will be awarding 1 grant to a talented young photographer in Asia interested in photography mentorship. Our grants are awarded based on the merits of the application and potential of the applicant’s work. The aim of our Grant Programs is to provide photography learning and access to young, dedicated talents in Asia who may not otherwise have the means to participate in our workshops and programs. 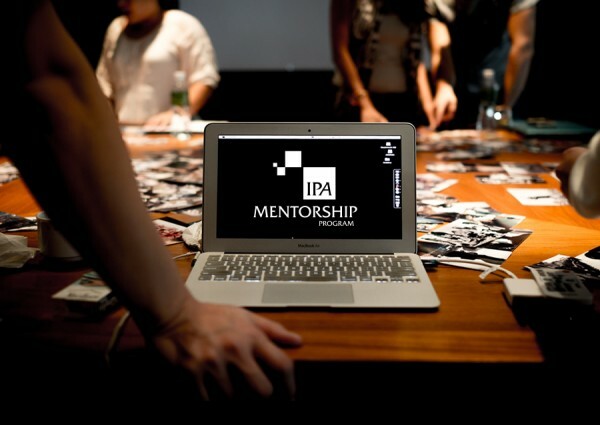 The IPA Mentorship Program is also open for Public Registration. Please attach a written Proposal of the Work or Project you wish to undertake during the Mentorship Program, along with 5 – 10 supporting images (approximately 800pixels width). Note: Applications will be accessed based on submitted proposals and applicant’s potential. APPLICATION DEADLINE: TUESDAY, 24TH JUNE 2014.